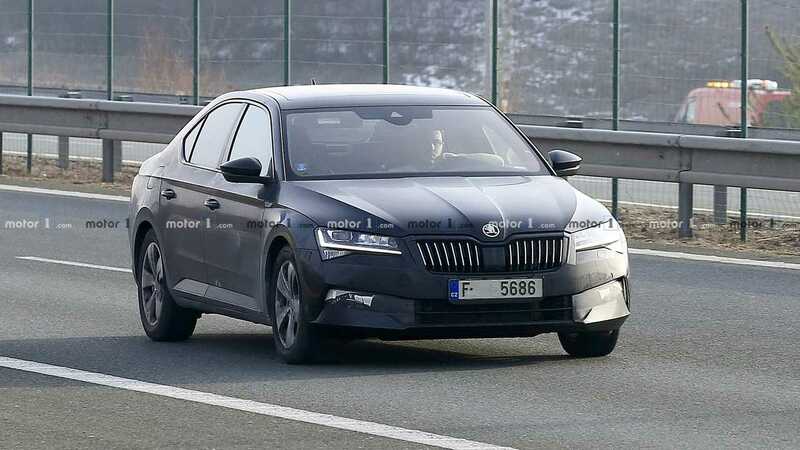 In terms of engines, it’s a known fact the Superb will become Skoda’s very first electrified production model by adopting a plug-in hybrid powertrain. 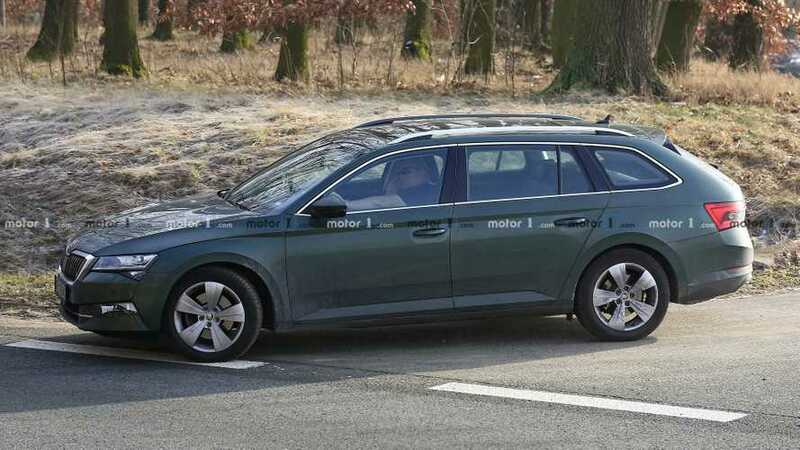 The Passat GTE was just updated and can now travel for up to 34 miles (55 kilometers) on electric juice in the WLTP cycle, so we’re expecting the equivalent Superb to cover just about the same distance in zero-emissions mode. The model from Wolfsburg received a 2.0 TDI Evo with 150 horsepower and 10 g/km fewer emissions than the one before it. There’s a pretty good chance the Superb will also be available with the cleaner diesel.